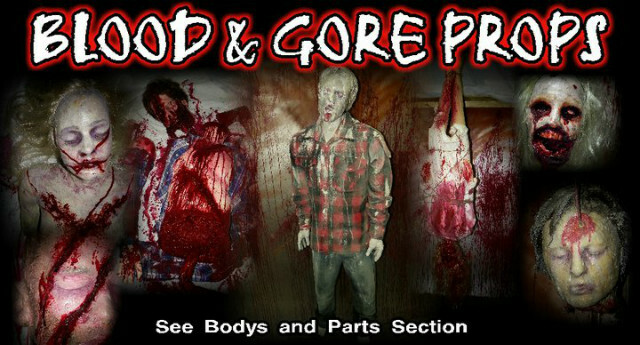 Creepy Collections is the best company to find the goriest, sickest, most disgusting life like dead props for your haunted house. 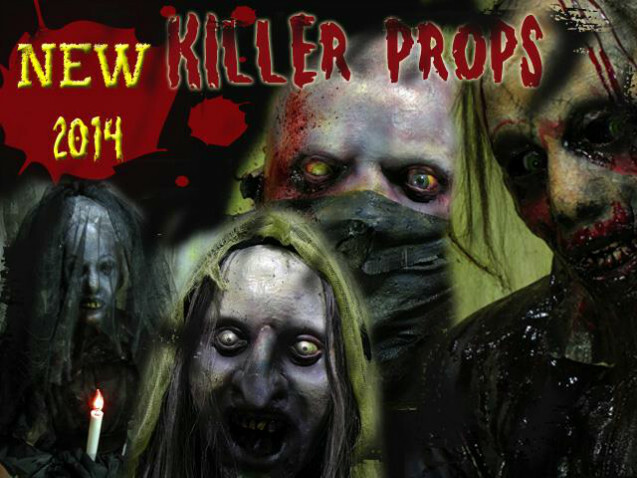 Are you looking to bring Hollywood quality props and FX into your haunted house this Halloween then look no further than Creepy Collections. 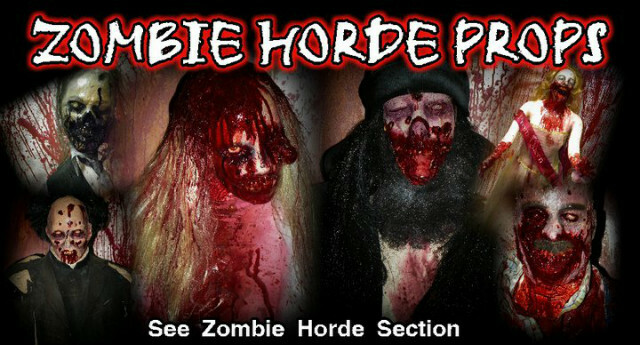 In addition to doing the sickest clowns, zombies, monsters, and anything and everything dead, we also do a ton of custom work for clients all over the World. 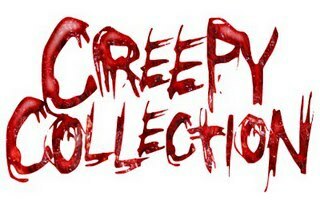 Located in New York Creepy Collections has a 110% delivery record, no one who orders from Creepy Collections will ever been un happy. 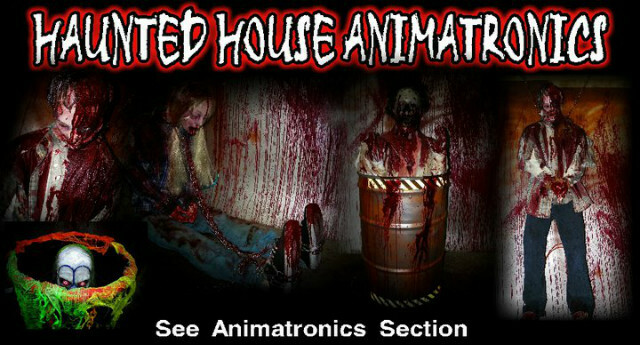 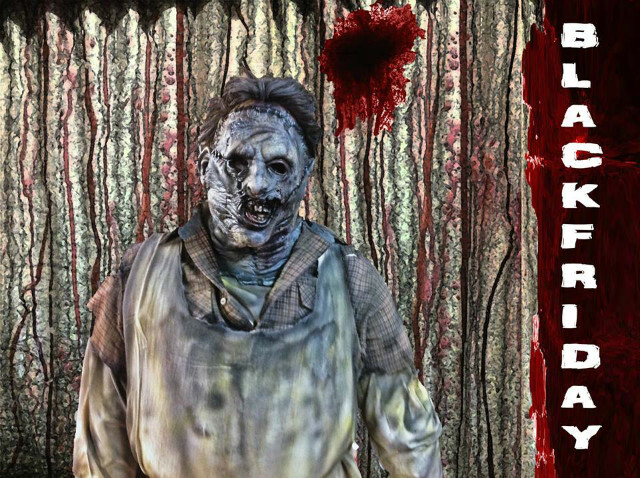 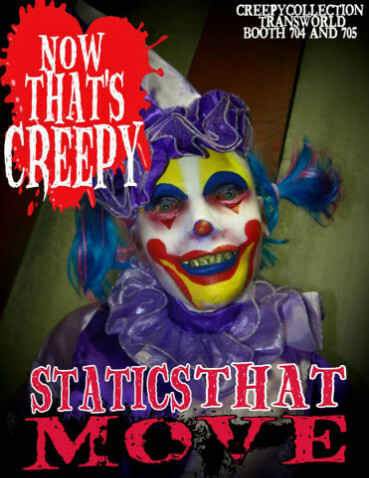 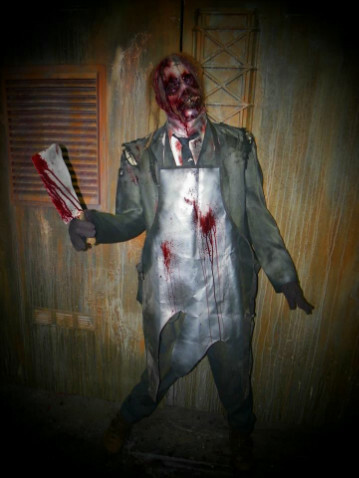 If you are looking for the best goriest, scariest, most realistic props for your haunted house visit our website today!